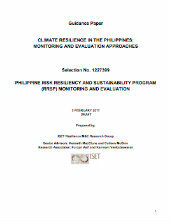 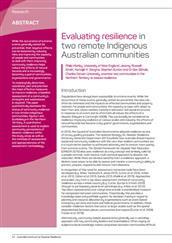 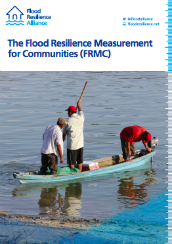 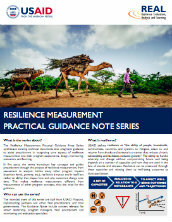 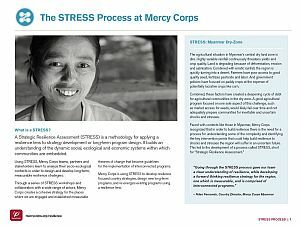 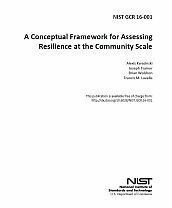 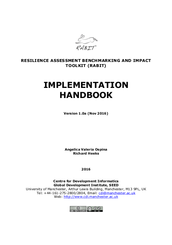 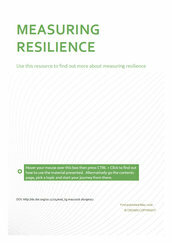 Frameworks, case studies, and tools for measuring resilience. 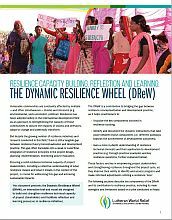 What’s the right goal - resilience, well-being or transformation? 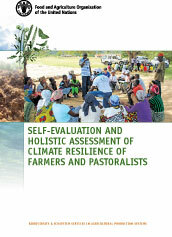 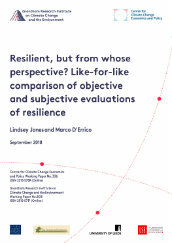 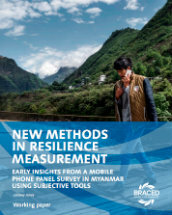 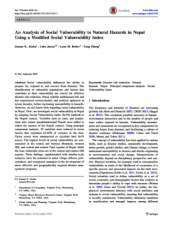 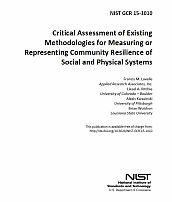 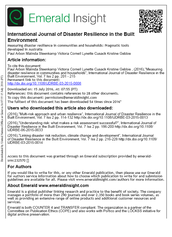 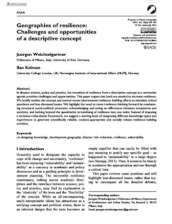 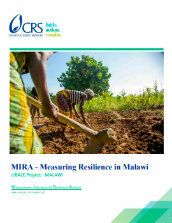 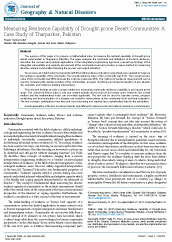 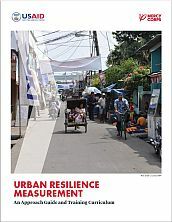 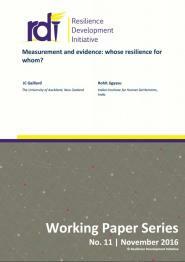 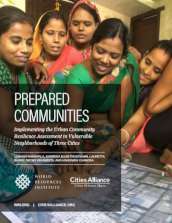 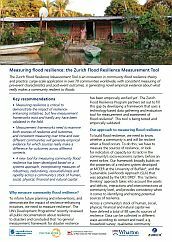 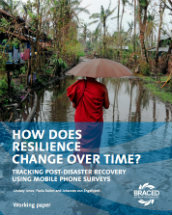 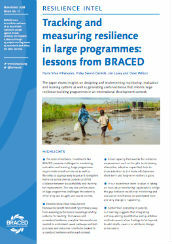 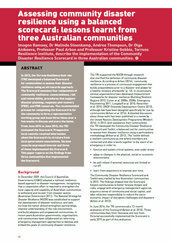 Measurement and evidence: whose resilience for whom?